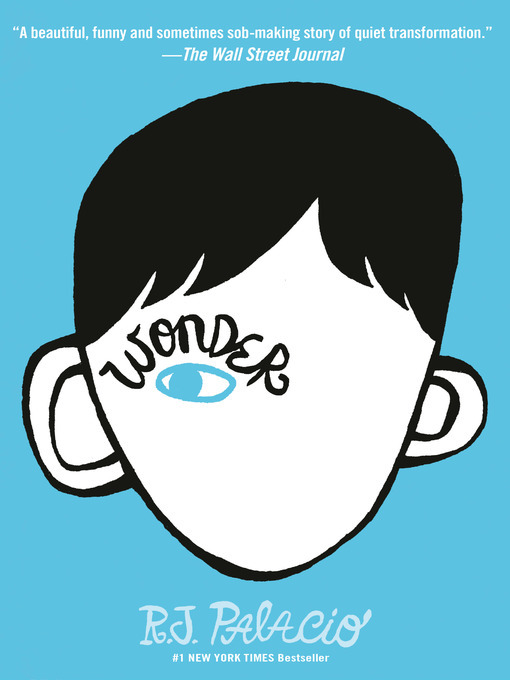 "Wonder is the best kids' book of the year," said Emily Bazelon, senior editor at Slate.com and author of Sticks and Stones: Defeating the Culture of Bullying and Rediscovering the Power of Character and Empathy. In a world where bullying among young people is an epidemic, this is a refreshing new narrative full of heart and hope. R.J. Palacio has called her debut novel "a meditation on kindness" —indeed, every reader will come away with a greater appreciation for the simple courage of friendship. Auggie is a hero to root for, a diamond in the rough who proves that you can't blend in when you were born to stand out.